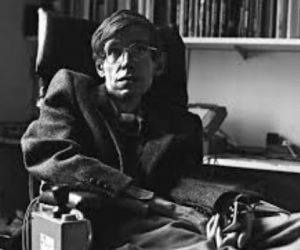 Stephen Hawking, the British scientist famed for his work with black holes and relativity has died aged 76. 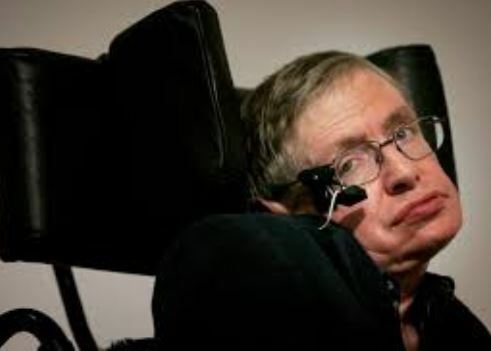 Reports say Hawking died peacefully at his home in Cambridge. Dubbed the successor to Albert Einstein –he gained popularity outside the academic world and appeared in several TV shows. 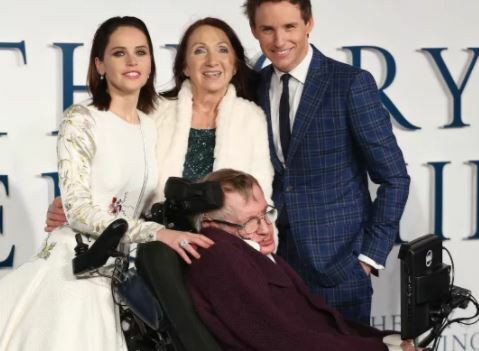 Hawking had a most interesting life, despite his debilitating disease he was married twice and is also survived by his three adult children and grandchildren. Read about them in their facts below. 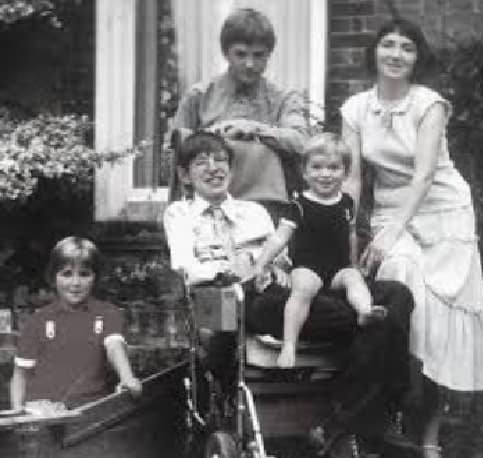 #1 Jane Wilde, an author and educator born March 29, 1944 –became his first wife in 1965, this was two years after he was first diagnose with ALS, a form of Motor Neurone Disease, shortly after his 21st birthday. 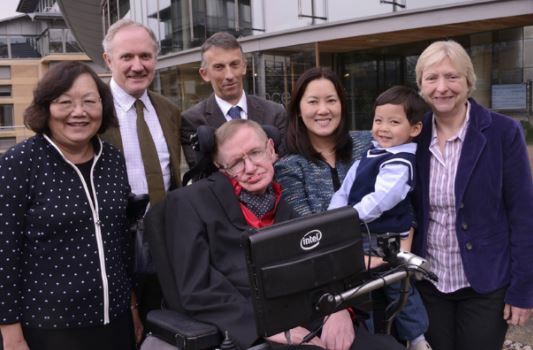 #2 Stephen and Jane Hawking welcomed three children together but the marriage ended in divorce 30-years later in 1995. 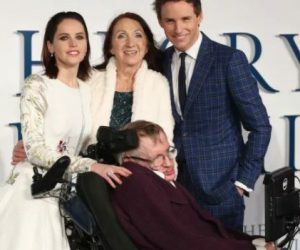 #3 Jane Hawking –also a keen singer –grew closer to organist Jonathan Hellyer Jones who lived in the family home towards the end of her marriage to Hawking. During that time, it’s been said their relationship remained strictly platonic. 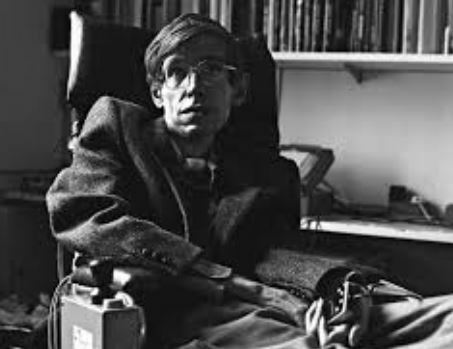 #4 Jane met Hellyer after a friend suggested she should take up singing classes as a way of taking a break from the demands of her life with Hawking. Jonathan ran the local church choir and the two bonded. 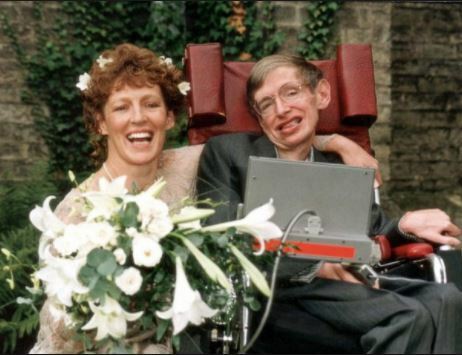 They were married in 1997, two years after her divorce from Hawking. 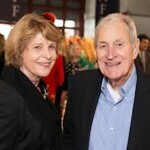 #5 Jane went onto write two books about her life with Stephen. 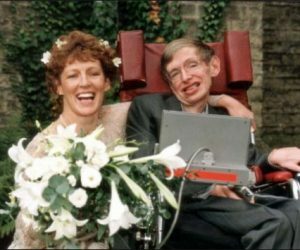 Her first autobiography, called Music to Move the Stars: A Life with Stephen, was released in 1999. 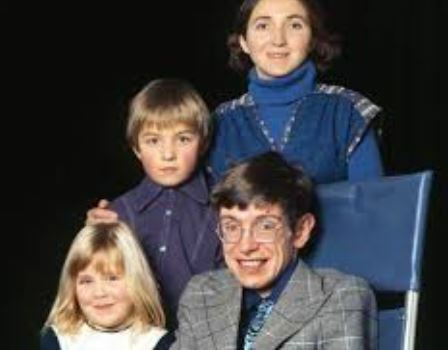 Travelling to Infinity: My Life with Stephen, was published in 2007. 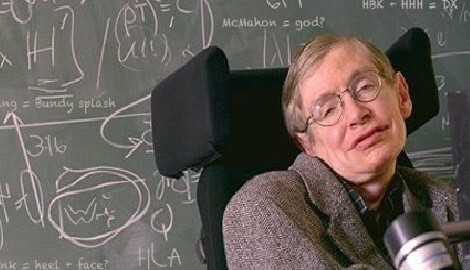 The second one was made into the 2014 movie, The Theory of Everything. #6 By the time of his 1995 divorce from Jane, Stephen had fell for his nurse Elaine Mason who became his second wife that same year. He and Mason had been living together since 1990. 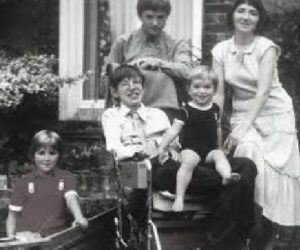 #7 At the time he was married to Jane, and Elaine was married to David Mason, an engineer who was collaborating with Stephen on a speech synthesiser. 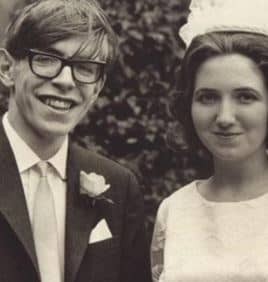 #8 Hawking and Elaine Mason were married until 2006 but their split was tainted by rumors he endured years of abuse at her hands. Stephen never complained about her and an investigation was never finalized. 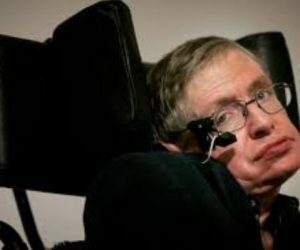 #9 Hawking’s three children are Robert Hawking born in 1967; daughter Lucy Hawking born in 1970 and third child is, son Timothy born in 1979. 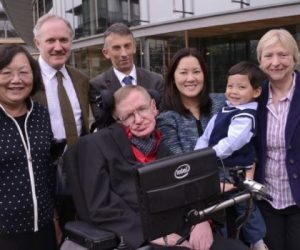 #10 Robert Hawking is a software engineer who works with Microsoft and lives in the U.S. with his wife and two children. #11 Lucy Hawking is a journalist, novelist and children books writer. 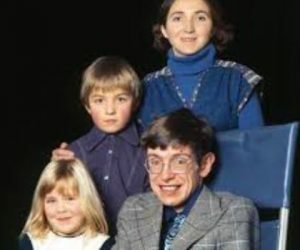 She has written two novels and at least four children books, including George’s Secret Key to the Universe, an adventure story written with her father Stephen. She married Alex Mackenzie Smith in 1998 but they divorced in 2004. She has a son named William. #12 Tim Hawking graduated from Exeter University in Spanish and French and currently works for toy firm Lego as a loyalty executive.